Are you or a loved one thinking about purchasing a home in Buffalo or WNY? 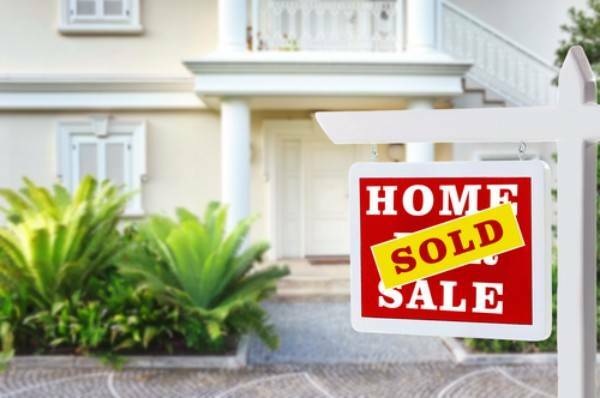 Check out this educational video by Buffalo Real Estate Attorney Richard H. Cole to learn about the first steps when buying a home. If you have questions about buying or selling property in Western New York, schedule a consultation with an experienced attorney for guidance. As soon as you decide to purchase a home, reach out to a lender and obtain a preapproval or prequalification letter. The lender will perform a cursory analysis of your finances and draft a letter which generally states that you qualify for a mortgage up to a certain dollar amount. When you are ready to make an offer on a specific home, you will use that document to offer the seller a certain level of security that you’re able to afford that home. After you get your prequalification letter, you should ask the loan officer about the additional documents you’ll need to complete the application process and when you should get those documents to your lender. Next, select a realtor with whom you feel comfortable to assist you in viewing various homes, choosing a home on which to make an offer, and preparation of a real estate purchase contract on your behalf – at a price with which you are comfortable, and tendering that offer to the seller’s listing agent. Once you have entered into a contract, you will retain a real estate lawyer to assist you in completing the transaction. The attorney should speak with you about the details of your transaction and your needs, gather information about where you’re presently residing and whether you need to meet any specific deadlines for vacating those premises – and just make sure to protect you throughout the transaction. He will examine the property’s title, all sale documents, and all lender documents on your behalf, and then attend the closing with you to complete the real estate transaction.